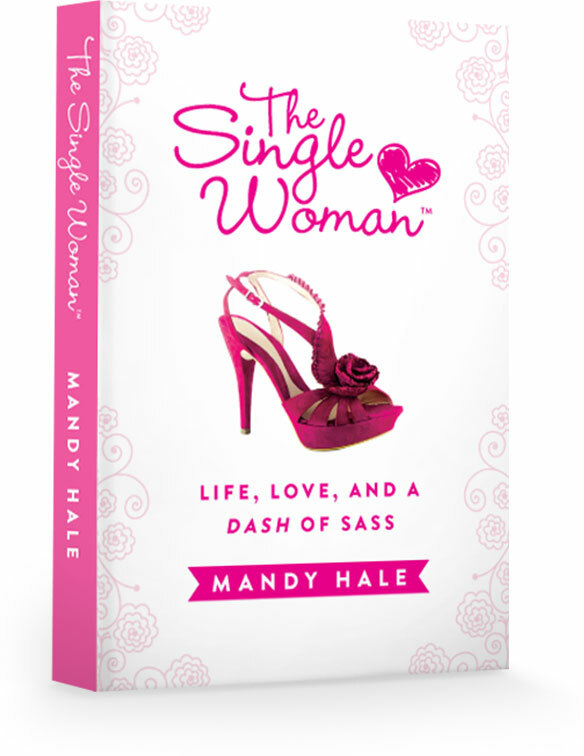 I stumbled across The Single Woman, aka, Mandy Hale, on Twitter. While it’s the title of her 1st book, it’s also her moniker, website, Twitter handle, and then some. Selfishly, one of the reasons I purchased Hale’s book was because I wanted to see how she translated her blog–The Single Woman.net–into a book. What I didn’t expect was how much I would love the book–and not just because I’m single. Do the thing you’ve been putting off. Don’t let something you meant to do become something you never did. God can turn your biggest flaws into your biggest cause. You cannot ask someone to like you or love you more than you like or love yourself. You have to set the standard. This book reminds–not only singles–but everyone, to be mindful of their self worth. Not to settle–whether you’re in a relationship, or not, married, or not. It reminds people to have hope, to be thankful for what they have and thankful for what they don’t have. I found myself nodding my head so often while reading this book. It now has a prominent and permanent spot in my home office on my desk where I will always be able to see it and pick it up when I need a little lift. Or when things don’t appear to be going the way I’d like them to. Don’t be fooled. While the title of this book may look like it’s only for singles, it’s categorized as religion/inspirational–so all those that are spoken for–feel free to pick it up and don’t be ashamed! This book is so much more than someone just saying, “it’s ok to be single; one day you’ll find your soul mate.” It’s real in saying that you have to be happy now, especially if you’re by yourself, or else how do you expect to be happy with someone else? Finding some one, or some job, or becoming a size 8, is not the answer to all your problems or dreams for that matter. There’s simply more to life than any of those things and more to happiness. I can’t say enough good things about this book. It’s a quick read (I read almost half of it while sitting under the dryer at the hairdresser. Ok, so I was under the dryer for an hour, still–you see my point.) You can see how the book was translated from her blog through the repetition of references through some of the chapters. However, this serves to reinforce a point being made and a reminder of “we’ve all been there” instead of being a drawback. Good luck to Ms. Hale. I’ll be following The Single Woman, even when the day comes that I’m no longer single.